20 and 21 February 2014, La Rochelle, France. 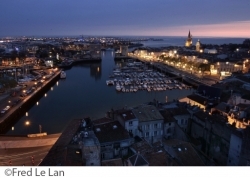 For the second year, EIGSI, engineering school, organizes in La Rochelle, France, a high quality forum focused on interregional mobility in Atlantic Area. 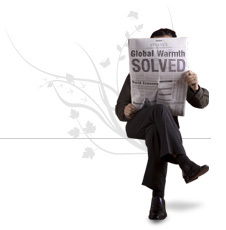 The Forum in February 2014 will focus on local and regional carbon footprint reduction on mobility priority. It will provide insights on existing and future trends in interregional mobility. It will mix research, visions and actions.